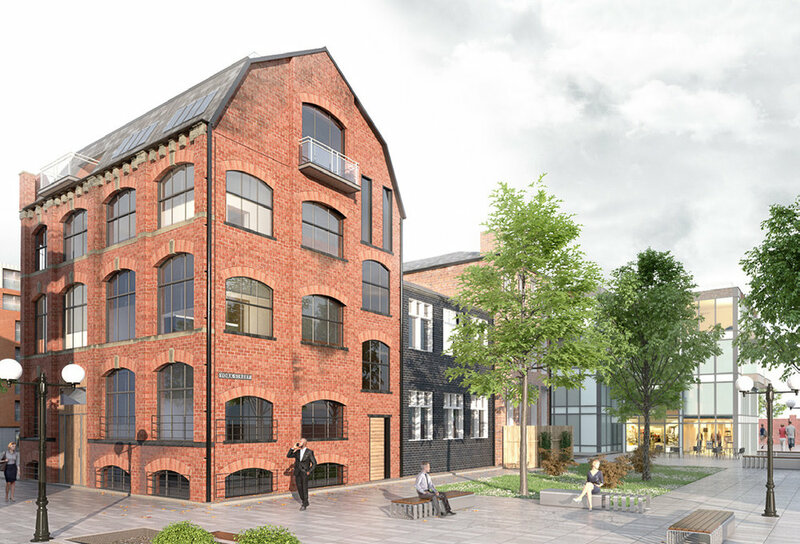 The Brooklyn Lofts oﬀer an exciting opportunity to invest in the transformation of one of Manchester's heritage buildings into cutting edge, 21st Century living spaces. capital appreciation as the regeneration progresses. Less than a 2-minute walk from the Northern Quarter & Arndale (City Centre). Beautifully designed 2 and 3 bedroom fully furnished apartments, on-site parking, elegant landscaping and a ‘best of all worlds’ location together make a perfect property promise. The promise of something for everyone at One Regent Apartments. 15 fully furnished apartments, In 2 Blocks, one of 9 and one 6.